The first motorized vehicle produced by the Mack Brothers, circa 1900. Flip to Mack Truck's 20-passenger tour bus, 1904. 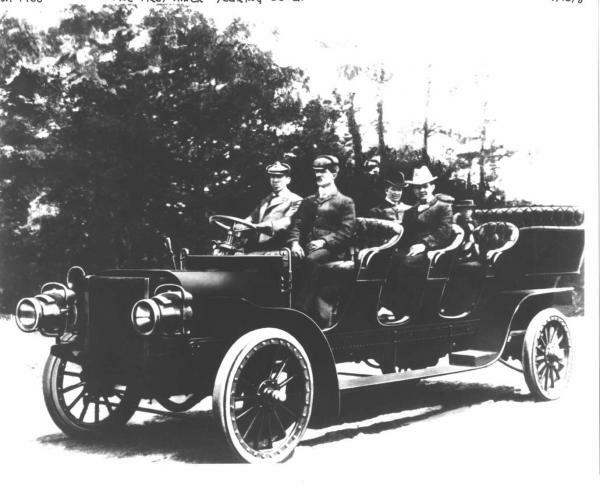 In 1900 the Mack brothers produced their first motorized bus for Isaac Harris, who used it to transport sightseers around Brooklyn's Prospect Park.